Take the Cerere suite, with incredible top to toe frescoes, linger over breakfast in bed and indulge at the spa- bliss! Parking available for EUR30 per day. 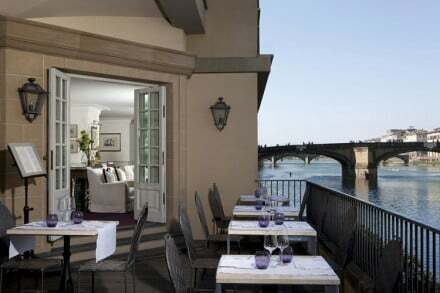 The Bargello Museum, Uffizi gallery and the Palazzo Vecchio museum are all within ten minutes of the property. 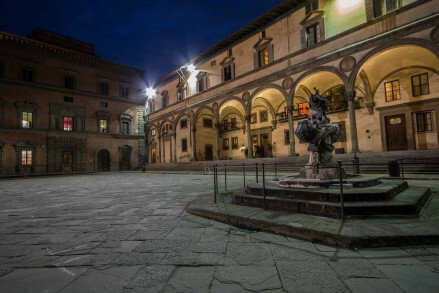 Check out the sculptures in Piazza della Signoria, which paint a picture of Florentine history. 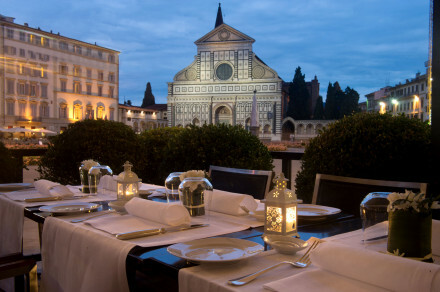 A five minute walk brings you to the famed Il Duomo di Firenze, a must see. The B&B is placed in a vibrant neighbourhood full of lively bars and restaurants. "In part one of our guide to cheap but chic hotels, James Ellis picks great places to stays in France, Spain, Italy and Turkey/"
"On the smart side of bohemian, this eleven-room charmer occupies the imposing first-floor ‘piano nobile’ of a sixteenth-century townhouse." Contemporary art is exhibited throughout the Palazzo, as well as some older frescoes.